Make your best moves in the Red Bull BC One Collection, inspired by the world's biggest one-on-one breaking competition. Training hard? Don't sweat it! 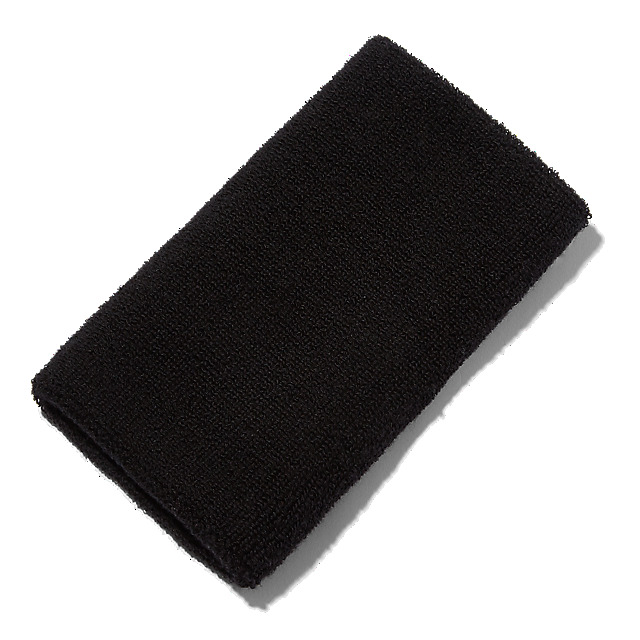 This longer length sweatband will help you stay fresh in every way. 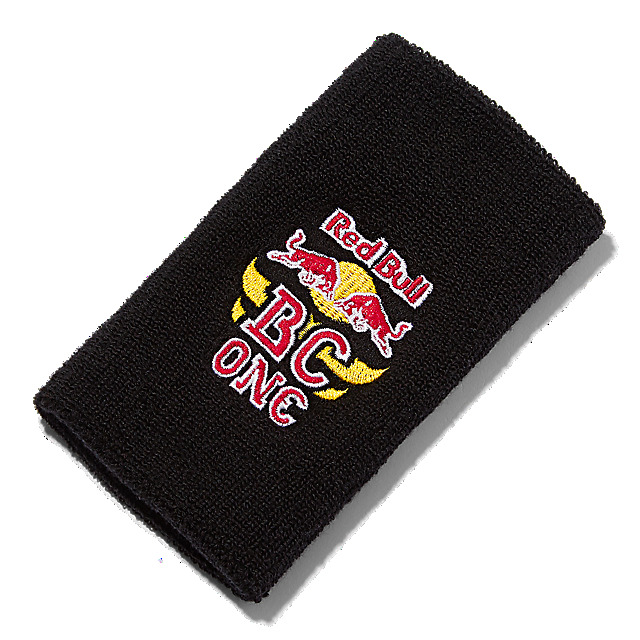 Designed in black cotton, it features big Red Bull BC One embroidery to keep you motivated.